The game between Tasman United and Canterbury United scheduled for Sunday 17th March was cancelled as a result of the horrific events that occurred in Christchurch on Friday. Out thoughts and wishes go out to everyone affected. To keep up to date with what's happening in Tasman United, particularly on game day! Follow us on Twitter and Facebook. On Thursday 14th March Tasman United held their annual club prize giving. 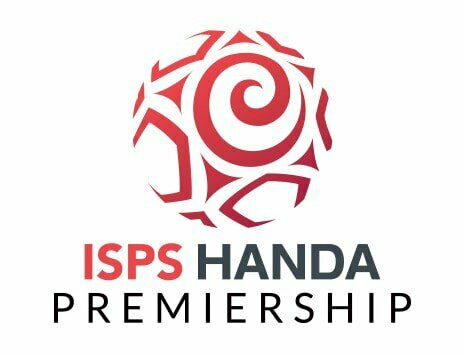 Congratulations to all the recipients on their individual awards and to both the National Youth and Senior ISPS Handa squads for their commitment to the franchise over the 2018-19 season. Thank you also to everyone who has supported Tasman United on and off the field. Click on the logo below for the full draw. 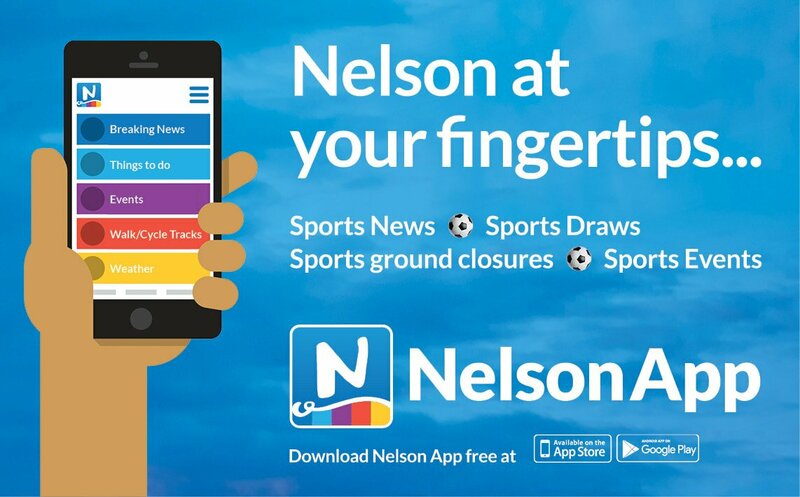 The Nelson App features local news, sport, information, events, and much more. Its all about the Nelson community and its surrounds. Nelson as a region possesses a first class facility at Trafalgar Park for home games, which will be amongst the best venues in the Premiership. Tasman United is a Football Club Franchise based in Nelson, New Zealand, and is affiliated to Nelson Bays Football Inc. ​Nelson Bays Football Inc. (NBF) are a branch office of the Mainland Football Federation.